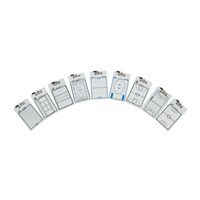 Clip Board made of acrylic sheet, easy wipe off surface and includes one dry Erase Marker. 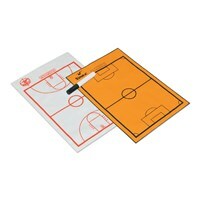 This is an ideal product for illustrating Court/Field position of players, game planning etc. Court/Field is printed on one side and backside is plain for notes and remarks. Available for different games. VCCB-S916 ...... ...... For Soccer/Football. 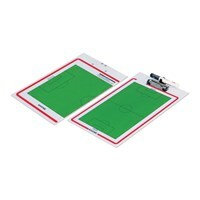 Clip Board made of 3 mm Acrylic sheet, easy wipe off surface and includes one dry Erase Marker. 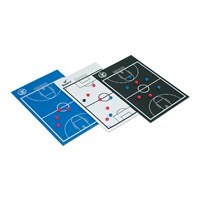 This is an ideal product for illustrating Court/Field position of players, game planning etc. Court/Field is printed on one side and backside is plain for notes and remarks. Available for different games. 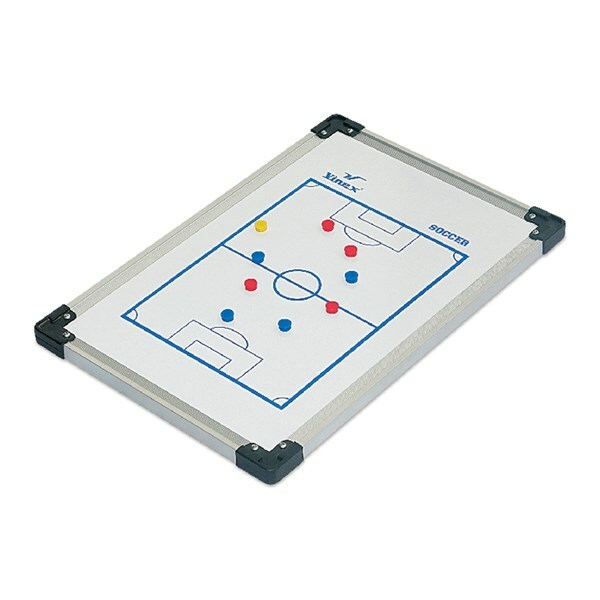 Clip Board made of acrylic sheet, multi-colour print, with easy wipe off surface and includes one dry Erase Marker. This is an ideal product for illustrating Court/Field position of players, game planning etc. Full Court/Field is printed on one side and half on the other side. Available for different games, please ask for more details. 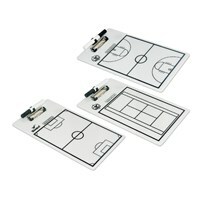 Magnetic coaches clip folder includes magnetic coins for marking positions in 2 colours, one spring clip with strategy sheets. This is an ideal product for illustrating Court/Field position of players, game planning etc. Court/Field is printed on one side. Available for different games, please ask for more details. Made of aluminium frame, with plastic corners, finished with white paint. Both side magnetic, one side full field and other side half field. Can be used with whiteboard marker too. 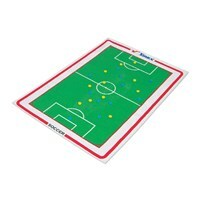 Includes magnets for 2 teams and 1 whiteboard marker. Available in 3 different sizes. Other sports field tactic boards are also available on request. Made of PVC fabric, with one side full field and other side half field. 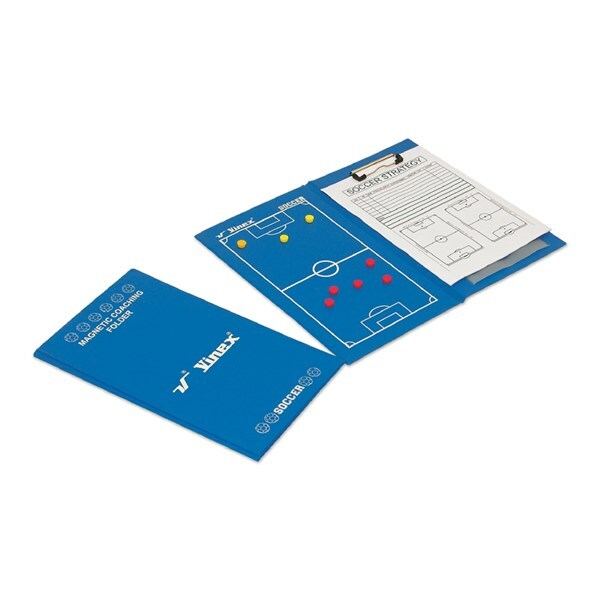 Includes magnets for 2 teams. Can be easily rolled-up. Available in 3 different sizes. Please confirm colour while ordering. Made of PVC fabric, with one side full field and other side half field. Includes magnets for 2 teams. Can be easily rolled-up. Available in different colours. Size: 35 cm x 22 cm. 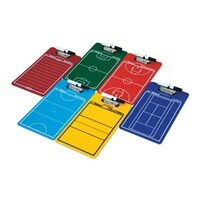 Note: Other sports field tactic boards are also available on request. Made of PVC fabric, with one side full field printing. Includes 1 X white board marker. Can be easily rolled-up. Available in different colours. Size: 35 cm X 22 cm. Other sports field tactic boards are also available on request. Vinex has introduced coaching clipboards in exciting new colours made of acrylic sheet, easy wipe off surface and includes one dry Erase Marker. 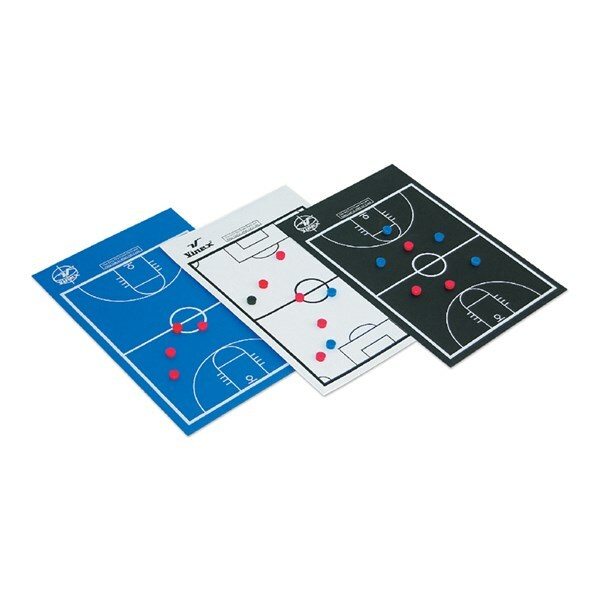 This is an ideal product for illustrating Court/Field position of players, game planning etc. Court/Field is printed on one side and backside is HALF FIELD. 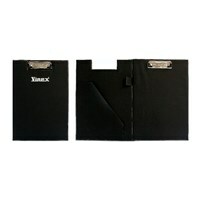 Floder made of soft vinyl fabric with cardboard inside, spring clip and slit cut packet to hold sheets.